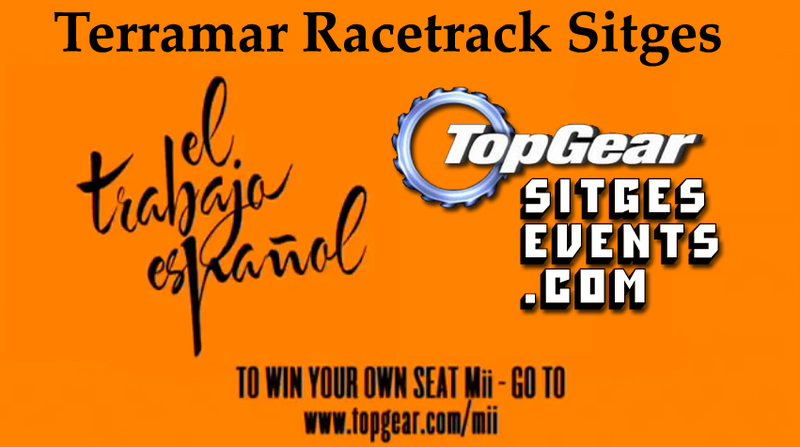 The new SEAT Mii is promoted by Top Gear using the Sitges Terramar Racetrack, along with Some streets in Sitges, in the style of the Italian Job. Instead of the original Minis. In the video, three Charlie’s Angels style girls steal three cars and take them to England.